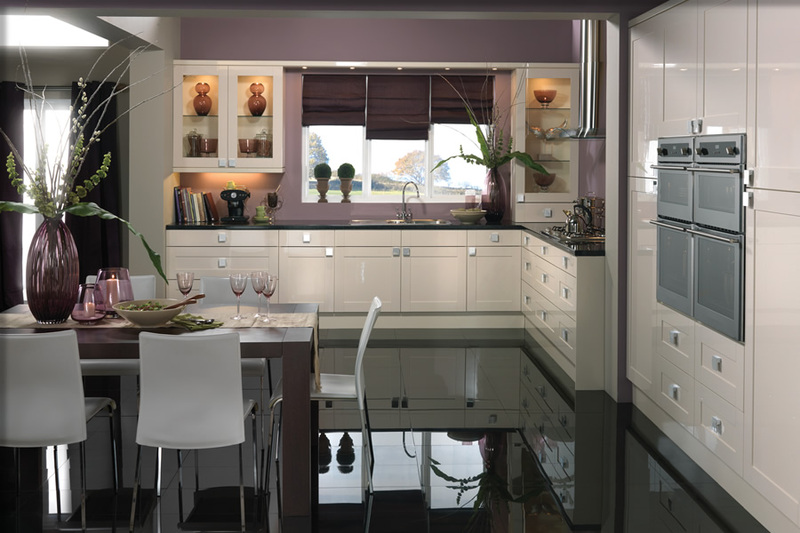 Many believe the Kitchen is the heart of the home. 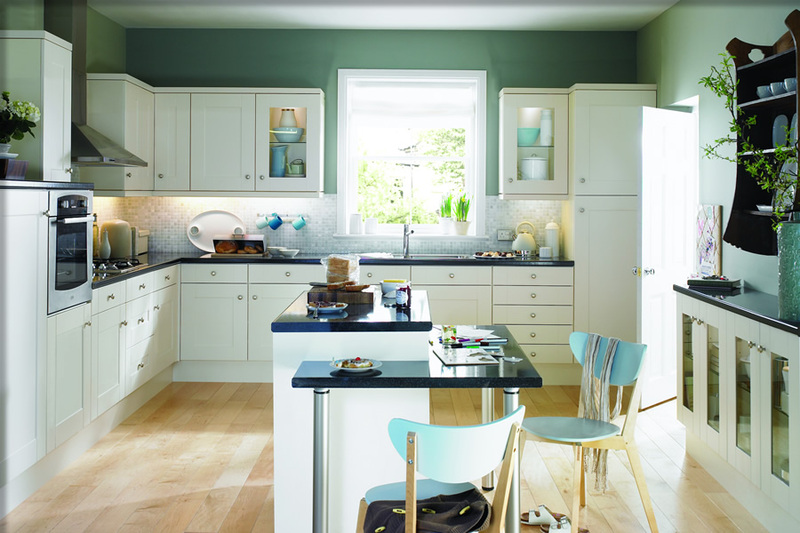 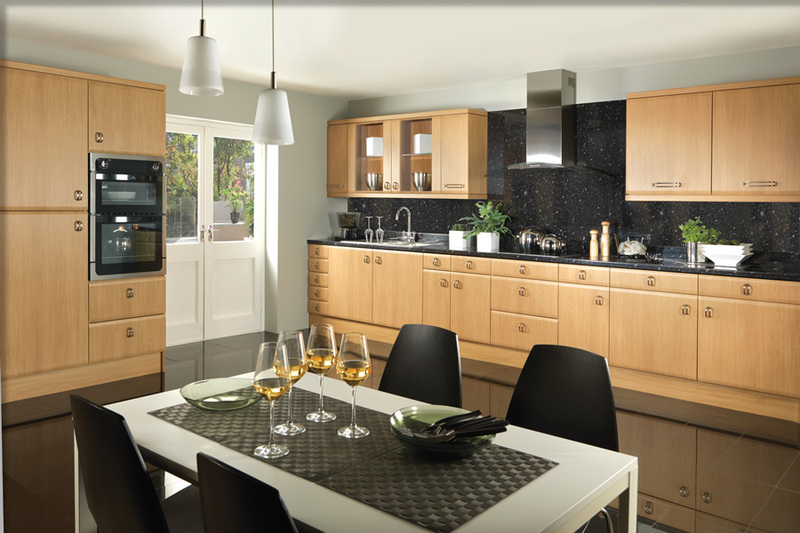 For some inspirational ideas please visit our kitchen showroom in Bathgate where our experienced kitchen designers combine our extensive range of contemporary & traditional kitchens, including Colonial Kitchens, with a wide choice of leading brand appliances, kitchen worktop surfaces and accessories. 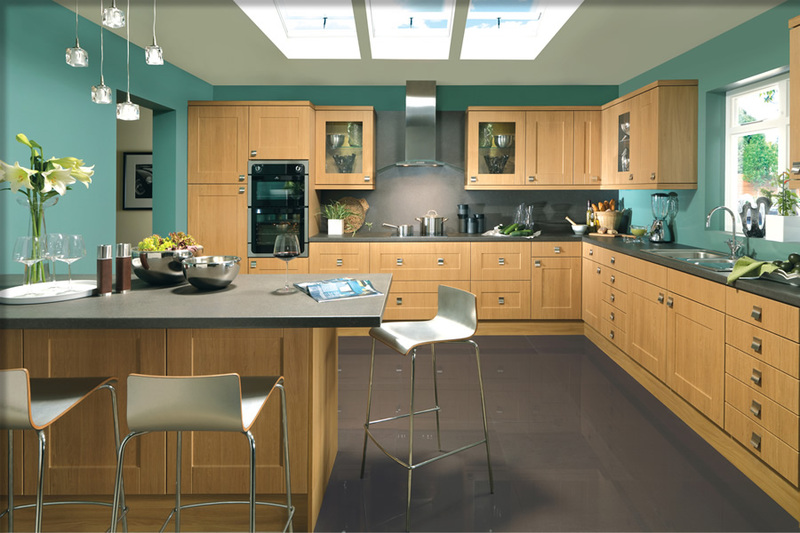 We share the popular consensus that a kitchen is the heart of a home. 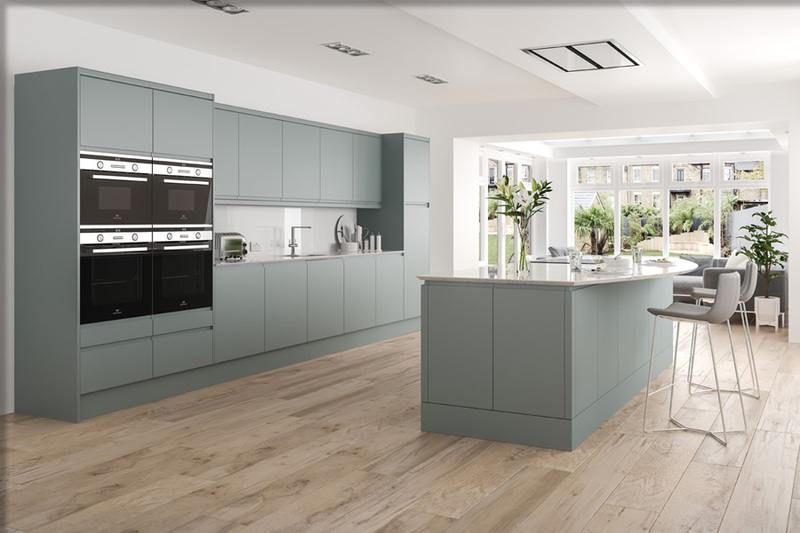 Here at Ishca we aim to inspire our customers with an expansive catalogue of ideas, ranging from contemporary & traditional kitchens, including colonial kitchens, to minimalist designs that strike an imposing, bold image. 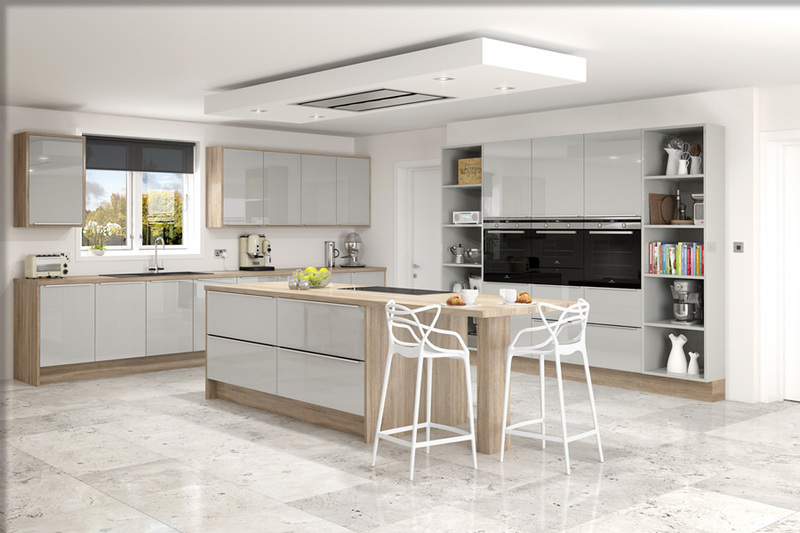 This combined with our wide choice of leading brand appliances, worktop surfaces and accessories means there’s no shortage of options for you to choose from. 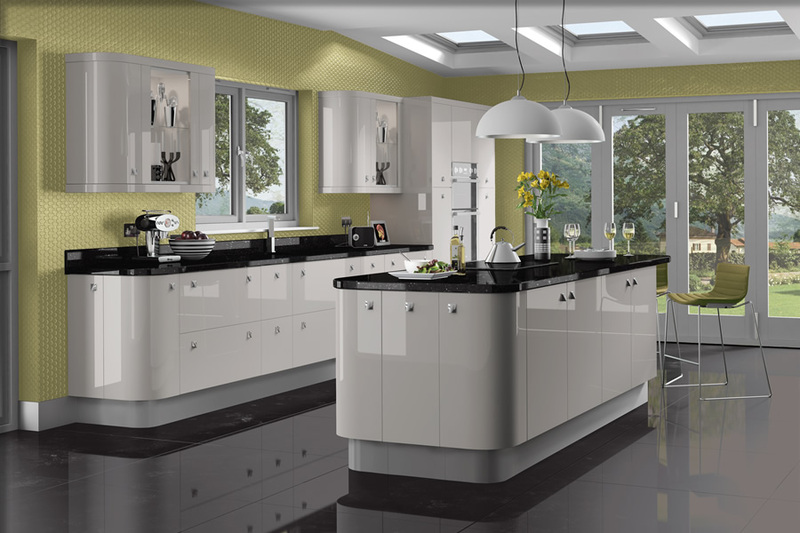 Our team are glad to talk you through each process in order to tailor your experience directly to your unique needs and requirements- whether you’re looking for an efficient cook’s kitchen, an informal entertainment area or a family get-together hub, we will produce 3D images from our CAD system for you to experiment with colours and textures to help you choose your ideal kitchen. 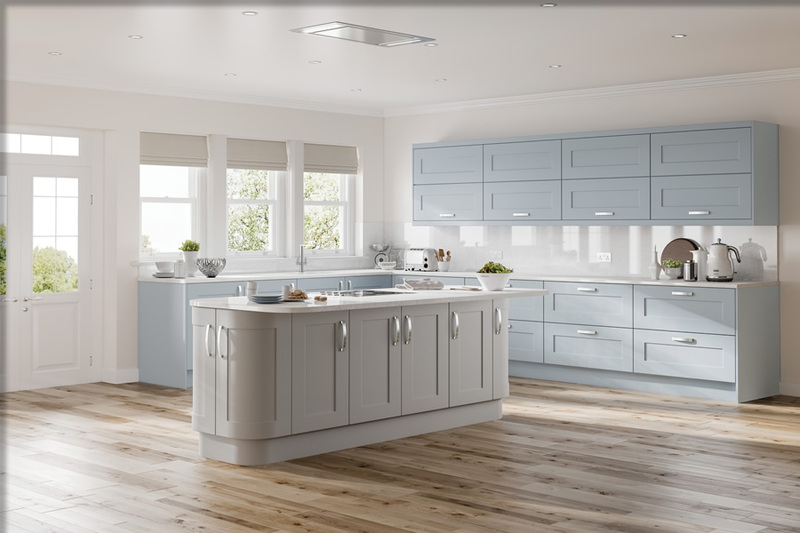 Alongside the supply of your dream kitchen, we can also handle all aspects of the installation for you, including; appliances, electrics, plumbing, flooring, underfloor heating and appropriate lighting & decoration – all of which is carried out by our own qualified and accredited engineers. 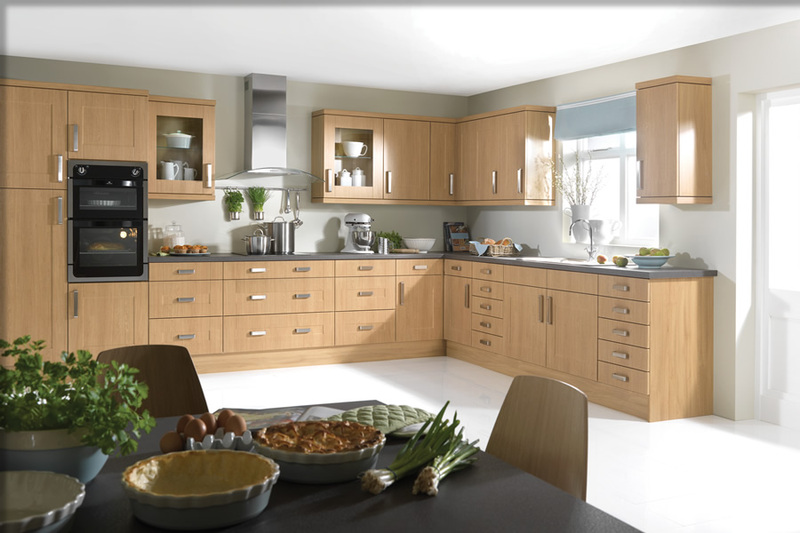 If you are interested in fitted kitchens then please contact us on 01506 631 070, Email us or fill out our Enquiry Form.